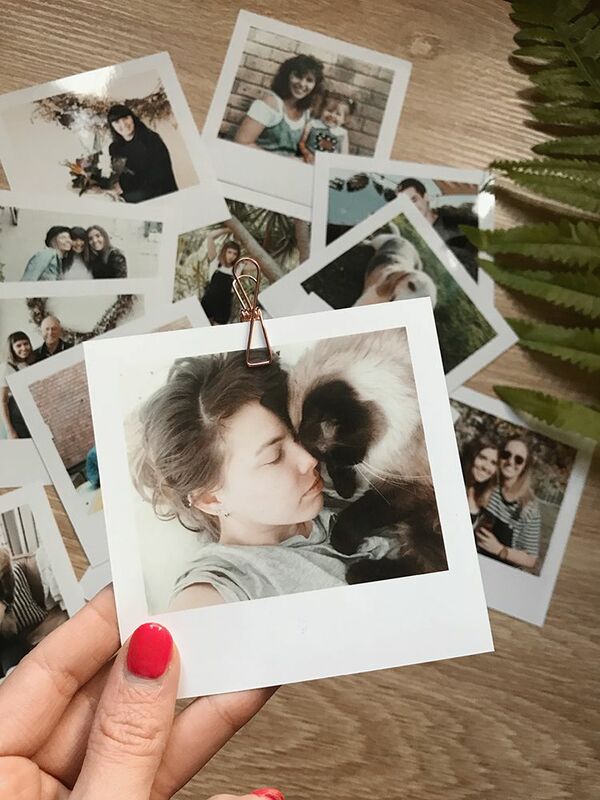 I am always seeing the nicest inspiration pictures on pinterest of ways to decorate with polaroid pictures. They're always awesome and often involve a lot of polaroids. The one drama with recreating this is that a polaroid camera and individual polaroids are so expensive. Much more so than regular photos. In comes Printiki, with an affordable as heck way to fill your home with polaroid style photos. Hardly anyone actually prints out photos anymore, what with iphones able to carry an entire life's worth of photos on it. 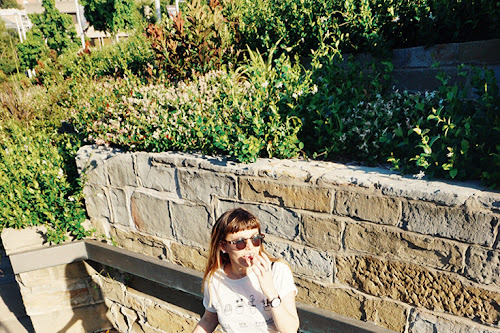 No one needs to look through your photo album when they follow you on instagram. But photos are still a great way to decorate! Which was why i was so keen to try out Printiki. I got to print out 30 photos as trial and honestly that was more than I needed! I decided to pick as many as I wanted to use with what I had in mind. Then I used the rest of the images to just print out cute little polaroids I could give as gifts to friends. A popular and trendy version of the old noticeboard at the moment has been to hang large mesh and then peg anything important from it. It's a fairly easy concept to DIY, but Kmart currently has a version that has black wire and comes with cute little leather pieces to hang it with. It's only $8 too which is a bargain for something that matches my home decor easily. I was planning on getting little wooden pegs to hang the photos off the memo board, but I ended up finding little copper wire pegs instead which are super cute and looked very nice. I popped the rest of the printed images into little envelopes that I still need to send out to my friends. I love how it turned out looking in the end. The photos look amazing as a feature in my living area hanging on the wall! Be prepared for seeing a lot more of it on instagram coming up. Printiki was super easy to use, it took only a few minutes to pick and upload all the photos I wanted to get printed and then I had them shipped out to me. Easy as. Just head on through to Printiki and enter this code for free shipping! 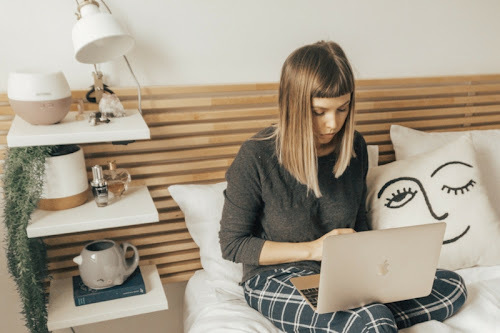 You can get more inspo how to display your Printiki pics over on their instagram. Get a closer look at the Wire Memo Board + Copper Pegs I used as well! This whole project was so affordable, you could easily put together the pics, board & pegs as a sweet gift for a friend. Do you hang photos around the house? 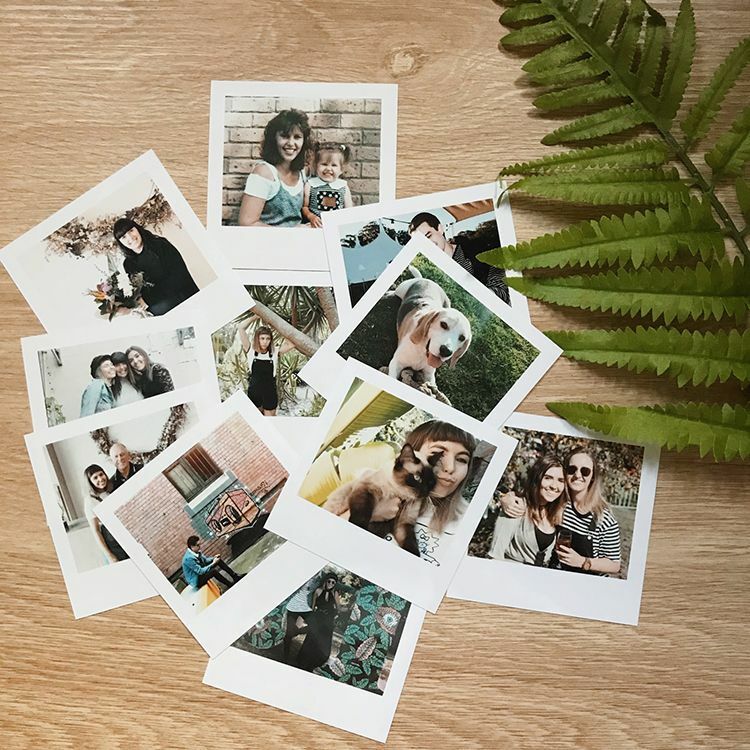 Would you print little polaroids? Let me know in the comments! this is such a cute idea as photos are all digital nowadays and I dont like that! Ohhh this is amazing, such a cute idea. Love how they turned out. 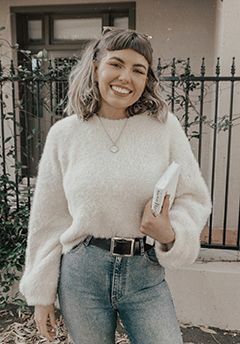 Could you please reply my email-blogger.au01@shein.com ? If you do not want to cooperate with Shein , please reply ! This is so cute Tegan, I love Printiki, I recently made up my own version of a photo board using Priniki's prints too!! I have a couple of Instax cameras and although the film isn’t super cheap, it’s still a lot more affordable than legit polaroid film and an older camera that may not work as well. But in saying that, it’s heavy to carry the camera around so I only really do it if I’m travelling or doing something that might warrant me taking some photos because it’s kind of got to be a special occasion. 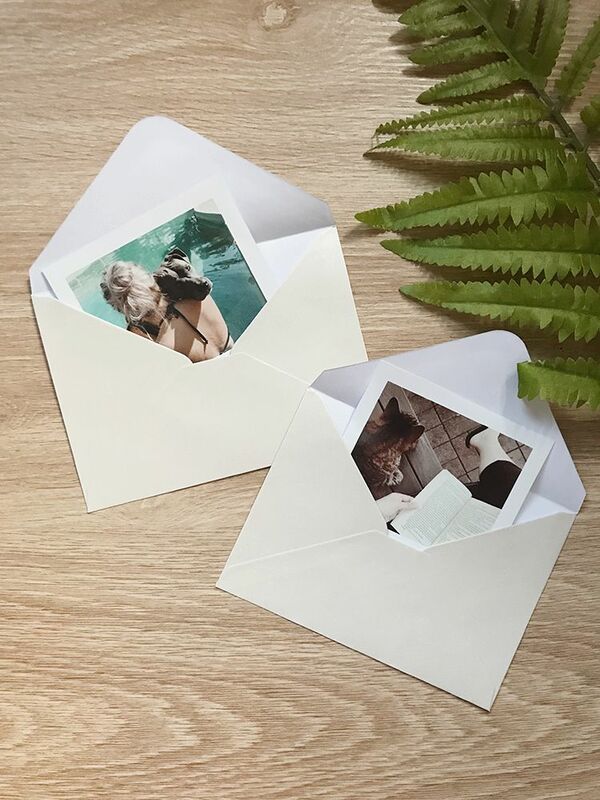 So being able to print out photos you’ve taken on your phone is a great idea, plus like you said they’d make an awesome addition to a present for friends and family, you could even write on the back of them and use them as your Christmas cards!